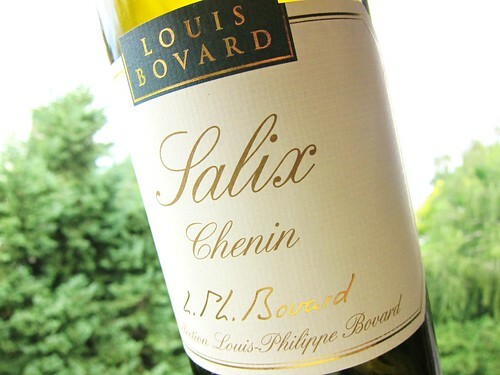 Chenin Blanc from Switzerland, I kidd you not! This country is full of unexpected bottles. 1968 Agiorgitiko Aubrac cattle Bud Spencer Cabernet Sauvignon Chow Kit Market Dalsheimer Bürgel Degustation Delas Frères Domaine Navarre Dominio del Urogallo Dublin Dürkheimer Riesling Faugères Francois Pinon Guigal Jonathan Safran Foer Kalkmergel La Rioja Alta Lorenz Adlon Marie Courtin Matthew Bax Maynard James Keenan Pessac-Léognan Pfalz Quetschenbaum Reserva Restaurant Kaia Kaipe Somontano The Ledbury Tobias Knewitz Weingut Georg Gustav Huff Wong Ah Wah's "Famous Chicken Wing"